The site is dedicated to Mies Van de Rohe and inspired by his work especially in modern designer furniture. Thanks for keeping Mies Van de Rohe and his work alive. 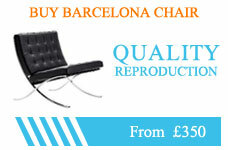 Where can we buy the Barcelona chair from?